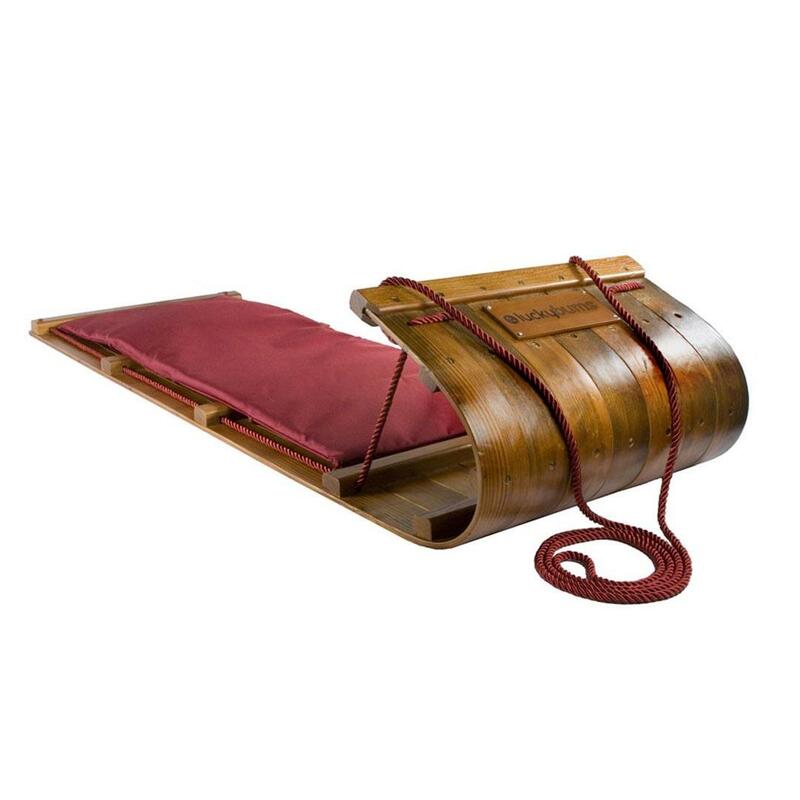 Our wooden toboggan is up for the job, whether at the sledding hill to carry the kids or cargo cross town, or purely enjoyed as a design feature in the home. 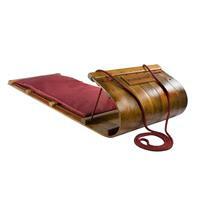 Bring some nostalgia and classic fun to your snow-filled afternoons with this beautiful heirloom piece. Please note: This item is too large to be shipped and can only be purchased and picked up at one of our retail stores. This toboggan is awesome! It slides so fast and has room for the whole family! It's awesome!